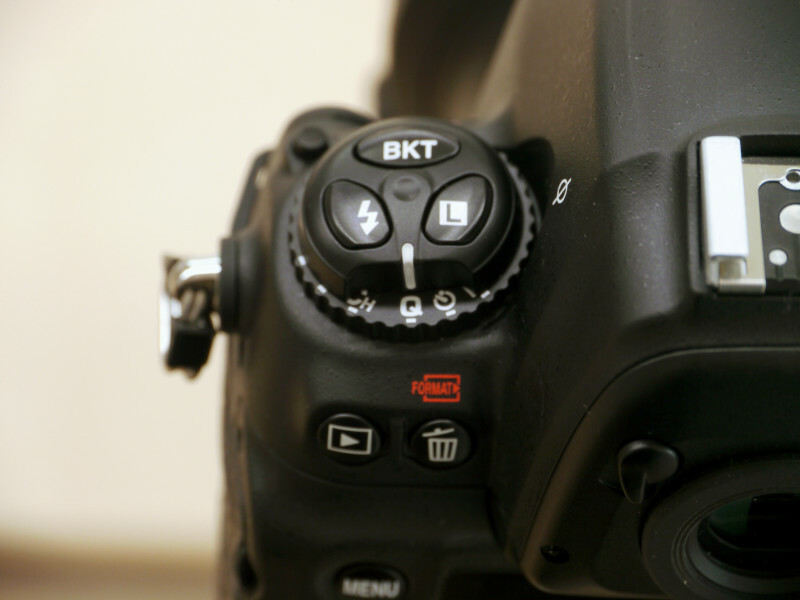 Video Comparison; How “Quiet” is Nikon D3S’s “Quiet Shutter-release mode”? One of the most impressive feature of Nikon's D3S is "Quiet Shutter-release mode". As it adopts traditional single-lens reflex camera mechanism, there's much noise from the mirror and the mechanical shutter screen. So each time you take a picture, some unignorable noise comes out of the camera. But on "Quiet Shutter-release mode", Nikon succeeded in reducing the noise as much as possible. 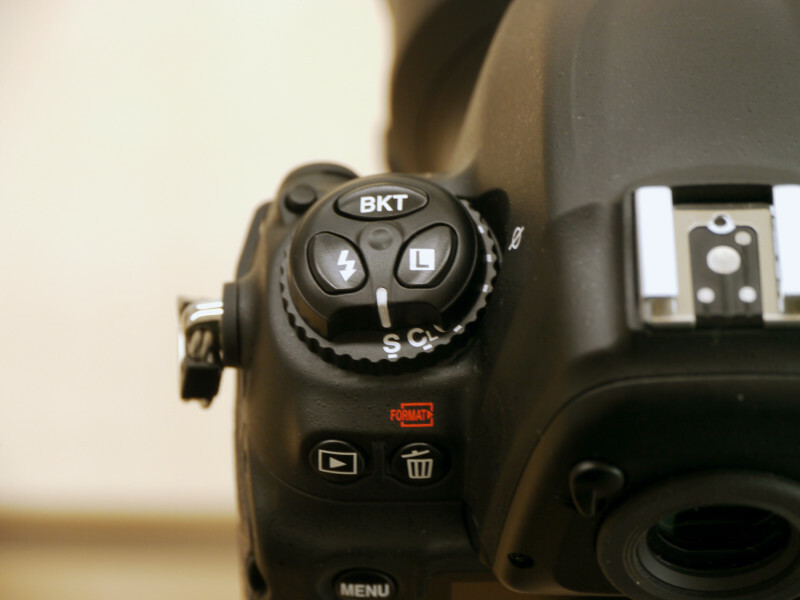 So, how quiet is "Quiet Shutter-release mode"? Let's compare with videos. S on the drive mode dial is for single-frame mode. So here's the sample. 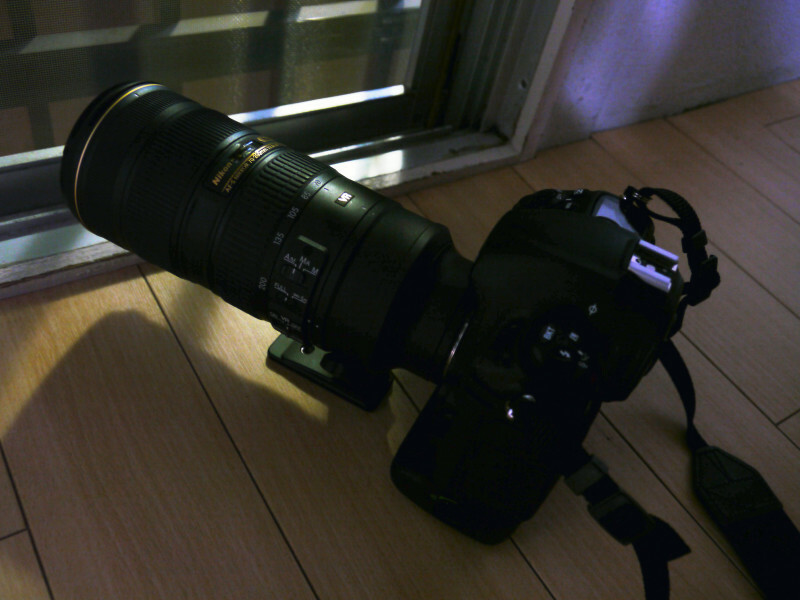 The shutter sounds clearly. At a press conference, tens of cameras make this sound at the same time, which makes the site so noisy. Now "Quiet Shutter-release mode". Turn dial to Q. "Quiet Shutter-release mode" actually doesn't reduce noise. It splits the noise. The noise camera makes consists of two sound; mirror movement and shutter movement. Normally they occur at the same time. But in "Quiet Shutter-release mode" they occur separately, which makes the sound milder. So if you listen carefully on the video, you will notice that it makes two sounds at one shooting. "Quiet Shutter-release mode" is a bit too far from total silence. It will draw people's attention so not ideal if you need complete silence on shooting, though it's more quiet than existing cameras.